Vivek is an Advisor and Director for IFAW, as well as founder, Executive Director and CEO of the Wildlife Trust of India. A wildlife conservationist, environmental commentator, author and photographer with a passion for elephants, he has been involved in founding five environmental & conservation organizations in India. 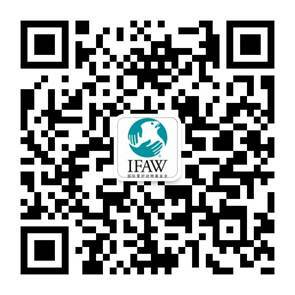 Through WTI/IFAW, Vivek has pioneered the systematic development of wildlife rehabilitation and health monitoring as conservation tools within India. Under Vivek’s leadership, more than 7,000 wildlife guards, a third of India’s anti-poaching force, have been equipped and trained to safeguard wildlife in 100 protected areas. Working closely with the Indian government, Vivek’s IFAW/WTI team has also been instrumental in establishing wildlife corridors to help connect fragmented populations of endangered species, including tigers and elephants. They involve local communities in efforts to mitigate human-animal conflict in villages in close proximity to important wildlife habitat.